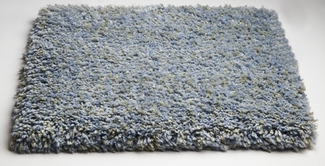 The Bliss Collection from KAS offers an extremely soft texture that is very child friendly. 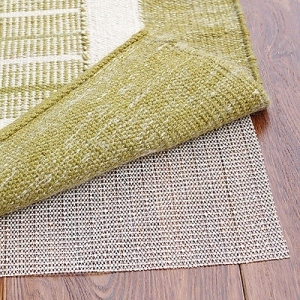 Hand woven from 100% polyester, these rugs are made with warm inviting color tones to go great with virtually any home decor. 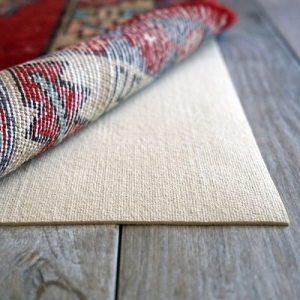 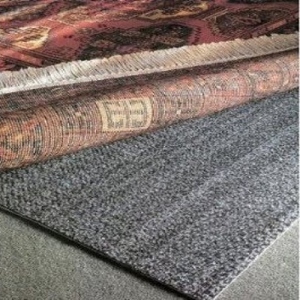 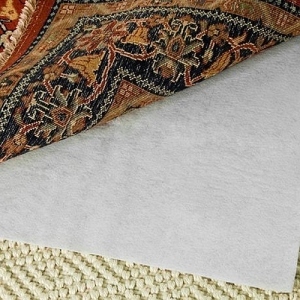 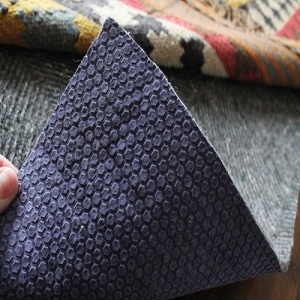 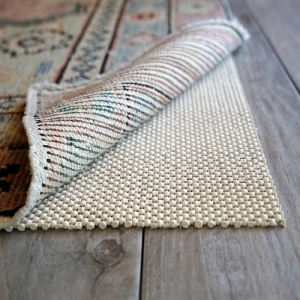 You will be amazed by the softness of these rugs!